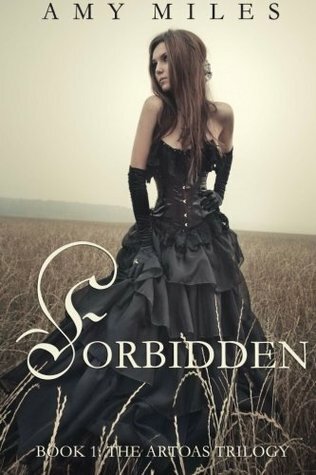 The first book I grabbed this week was Forbidden by Amy Miles. It was an amazon freebie and that pretty cover was just begging me to read it. I also grabbed Making Faces by Amy Harmon while it was on sale. I have heard really good things about this book. Another freebie I grabbed was Twenty Eight and a Half Wishes. The Call Series boxed set by Emma Hart was only 99 pennies so I just had to grab it. It looks so good. Then I got UGLY LOVE!!!! I am so excited about this book and cannot believe I get to take part in the blog tour. So exciting! My pretty copy of Four by Veronica Roth arrived and I am really excited to dive back into that world. My copy of The Kiss of Deception by Mary E Pearson also arrived. I am really excited about this book because tons of people have been raving about it and it sounds lovely. Then last but not least my paperback of Nowhere But Here by Renee Carlino arrived. I have an ARC of this but I just loved it so much and I adore that cover so I needed a finished copy. Oh and I also got some gorgeous swag from Danielle Jensen! Seriously that is the prettiest book plate I have ever seen. Oh nice! I added Four and Kiss of Deception this week too! Great haul! Nice haul this week. I hope you enjoy them all!!!! UGLY LOVE! I hope you enjoy. AHHH! 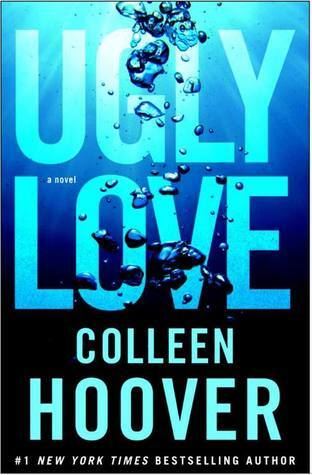 Ugly Love! OMG! HAHA I'm super excited about that one and I can't wait to hear you thoughts about it!! And Making Faces was a really good read. I definitely enjoyed that one! Forbidden sounds good! hope you enjoy and have a great coming week. Great book haul! I've been hearing fantastic things about Making Faces, and hope to eventually read my copy. I hope you enjoy all your books! You picked up some great looking books, Teresa! I just one-clicked Forbidden, so thanks for that. ;) I hope you enjoy all your new reads, my dear!! YAY! You got Ugly Love too!!!! I LOVED it! It's SO SO SO SO good!!!! I just finished the day before yesterday I think. SIGH. Miles. Miles. Miles.